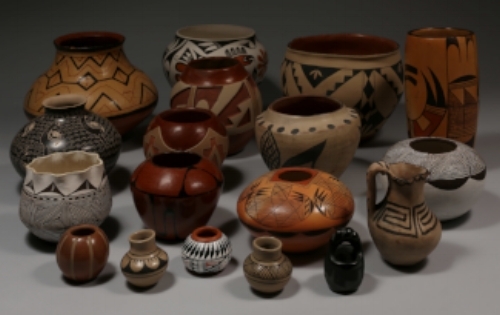 Within the museum world, an “accession” typically refers to an object or a group of objects (a “lot”) acquired at the same time from the same source. The museum’s accession record documents the receipt of these items- who they came from and when, who received them at the museum, their value, notes as to how the donor wishes them to be displayed, etc. The record for each item in the accession lot should be linked back to its accession record. Maintaining good accession records is an integral and essential part of managing museum collections. We’ve recently made some pretty substantial enhancements to the accession process in CatalogIt that should help museums to easily maintain a clean accession and item numbering scheme, thereby avoiding bad ID numbers, inadvertent gaps in numbering, and duplicates. Our new “strict accessioning” setting will default to the standard three-part numbering convention, wherein the first part is the year, the second part is a sequential number assigned to each lot or group of items received during the year, and the third part is the sequential number that is assigned to each individual item in the lot. This full three-part unique number assigned to a specific item is it’s Entry/Object ID number. CatalogIt will suggest the next sequential accession number when creating an accession record, and when the accession number is associated with an entry, its Entry/Object ID number will automatically default to the next higher number. Museums can change the default to their own particular numbering convention. They also have the option to turn off strict accessioning, but for the small museum, we would suggest using “strict accessioning” as a best practice. We’ve posted a detailed Overview of the CatalogIt Accession Process in the Support section of our website here. The Holidays are Coming- Time to Ask Questions!